Today’s food companies are under substantial pressure to connect with their ultramodern consumers and still comprise of all the different elements, for example, functionality and sustainability along with panache, into the packaging design of their food products. There are some of the things you should consider when getting Custom Food Products Packaging designed for your company; they are design complementing the digital age, appetizing food photography, and avoiding packaging that looks the same as other products. 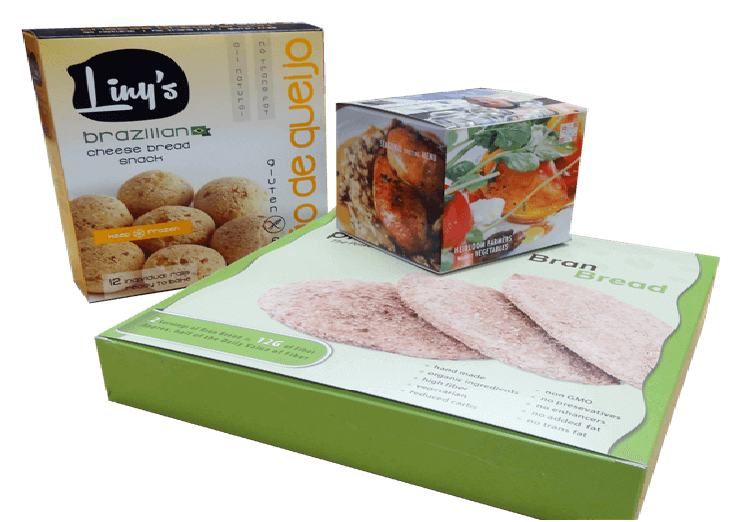 Custom Food Products Packaging which does not only serve the purpose of securing the food but also looks beautiful enough to document and share is important. Creative print along with finishing techniques, attention-grabbing graphics, and bright colors are only a few elements which characterize modern advertising campaigns. In the two dimensional digital shopping environment, flat, completely printable packages have a noticeable advantage over the curved ones somewhat covered by label packaging. If you are interested in experimenting with stock weights, window cut outs, digital art, or mechanical design elements, we at Business Image Printing Company will gladly provide you with prototypes for you to get the packaging look that you are looking for. For more information about Custom Food Products Packaging feel free to contact us at Business Image Printing Company where our professionals will help you design the best packaging for your food products.